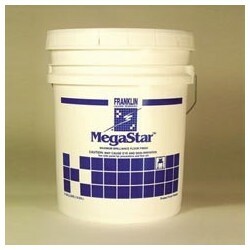 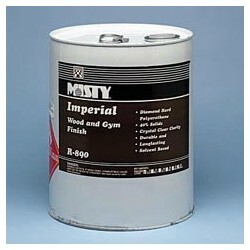 Floor Finishes Waxes - Metro Supply & Equipment Co. 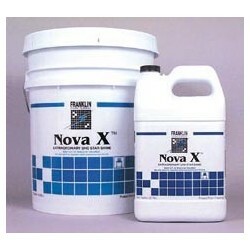 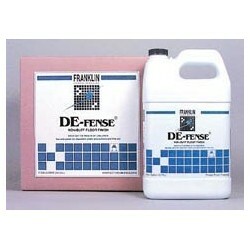 Floor Finishes Waxes There are 15 products. 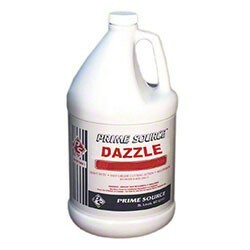 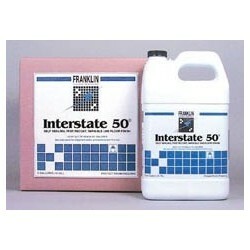 Interstate 50 High-speed Floor Finish, 5-gal.